We hope you enjoyed our first gift category as we continue to roll out this year’s Heels Down Holiday Gift Guide. No matter who’s on your list (or even if you’re shopping for yourself – no judgement here), we’re confident you’ll find something perfect. A note to our readers: these lists are great to forward as hints to your belovedly clueless family or spouse. 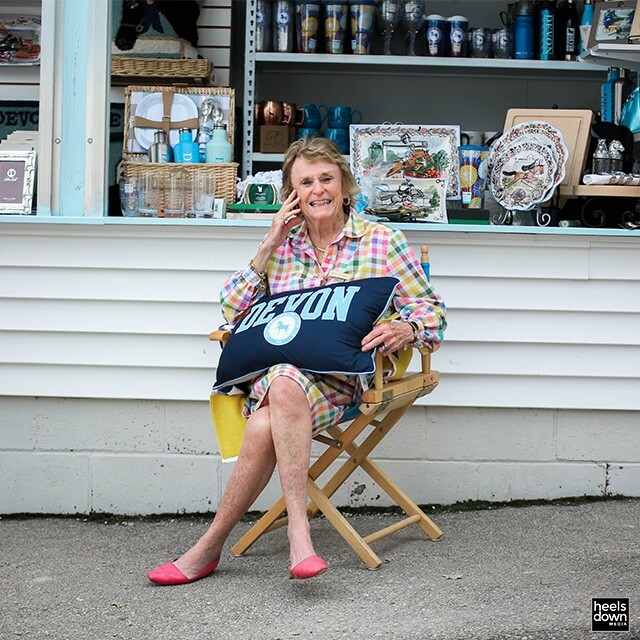 And don’t forget to subscribe to our weekday email newsletter, the Brief, follow us on social media, and tune in to the Heels Down Happy Hour podcast to hear more ideas, holiday stories and overall good cheer from now through the end of December. Next up in our Gift Guide: gifts for $150 or less, which are perfect for your trainer, your barn bestie, or that “barn mom” whose always looked out for you and your horse at horse shows. Want more Heels Down Holidays? Bookmark this link for all of our holiday recommendations this season. Equestrians are tough on their skin. 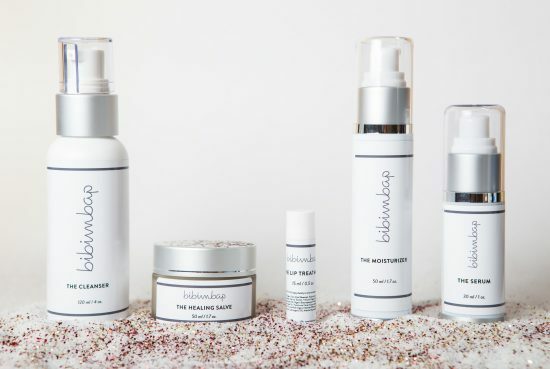 Bibimbap Skincare is here to help. Leather Goods from Pup & Pony Co.
Horses + dogs = match made in heaven. Barn dogs are the best dogs. 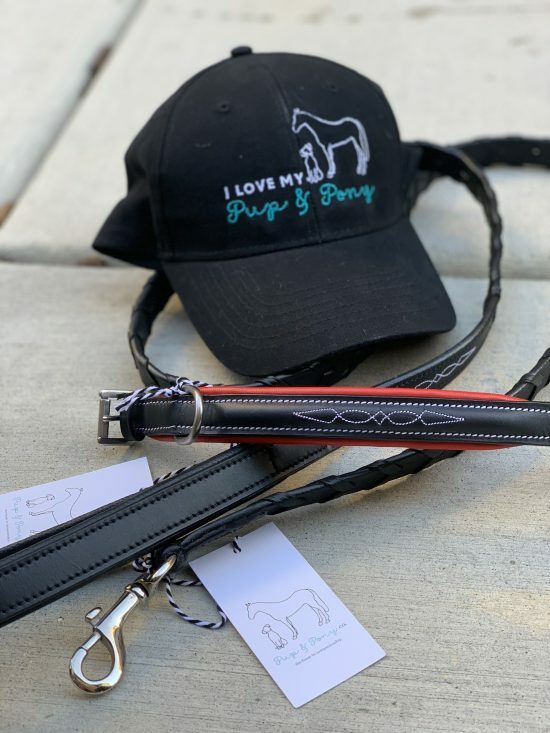 Kit yours out in true horse-y style with a padded collar from Pup & Pony Co. Add a laced leather leash to complete the look – your doggo is now horse show ready! And guess what? Your horse can get in on the fun too with a matching halter . The perfect gift for the equestrian who has to match everything. Function doesn’t have to replace fashion. Everyone loves a #ROOTD gift! Equi In Style offers a full line-up of classic equestrian style with a twist of innovation. Shop their full line of activewear here, starting at $69. 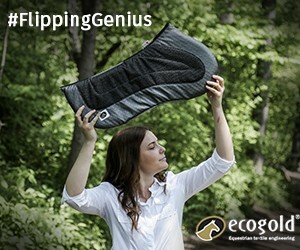 Ecogold’s Exercise Boots are designed to support and protect the horse’s legs during flatwork and jumping. 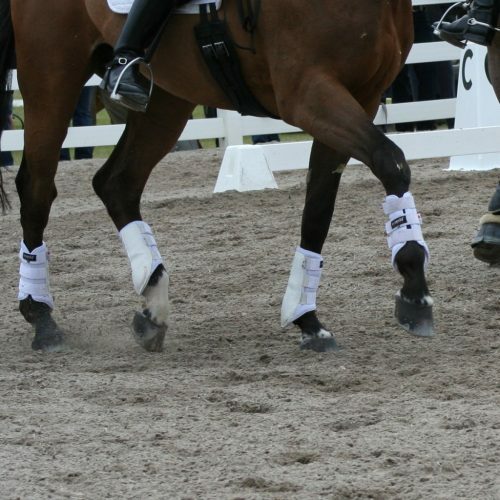 Free of neoprene and lined with microfiber, these boots will suit even the sensitive horses. Have a Sensitive Sally horse in your barn? These might be just the trick. Shop here for $85. 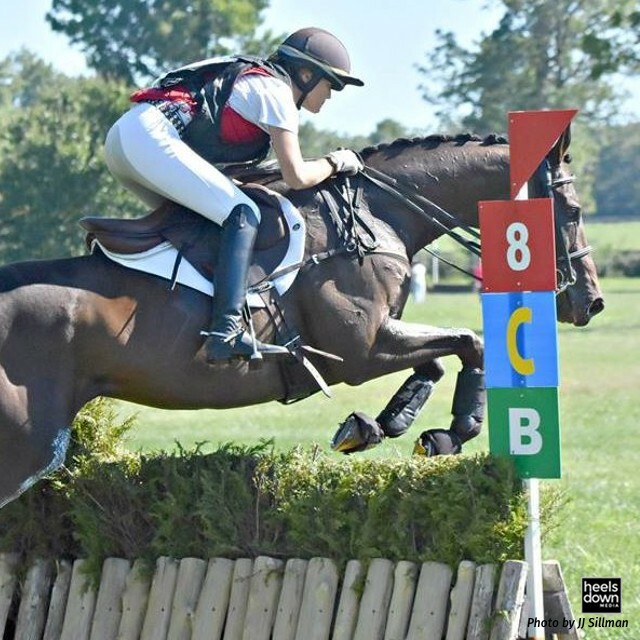 Previous articleThe Turnout Taboo: How Much Is Right for Your Horse?